There is nothing more fun than a summertime party with the family! This past Saturday, the Compunetix family had more than 50 historical reasons to celebrate at their annual summer picnic held at Monroeville Community Park. 2018 marks the 50th anniversary for this esteemed manufacturing organization, founded and headquartered in the growing eastern suburb of Monroeville. What began in the basement of an ice cream shop in Penn Hills in 1968 has grown into a series of extensive businesses focused on core segments of the evolving telecommunications market. Compunetix now incorporates audio, video and federal product divisions, and a primary electronics manufacturing team. The international conferencing centers of Chorus Call have expanded into 11 countries worldwide, and the Compunetics printed circuit board shop has recently acquired Flex Circuits to enhance primary manufacturing capabilities. Together, all teams enjoyed the warm weather and a beautiful afternoon of sun. The annual event celebrates all of the hard work and dedication that employees have provided over the past 50 years. Saturday’s festivities included a steel drum band, train rides around the park, a bounce house, and piñatas for the children. BBQ chicken, hamburgers, summer corn, and tasty desserts were enjoyed by all. 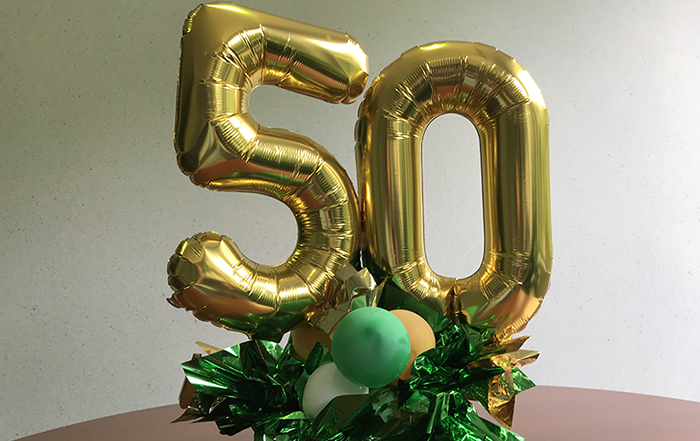 Compunetix will continue celebrating its landmark 50-year anniversary throughout the remainder of 2018.